Brett Favaro was always anxious attending networking events at scientific conferences. While he knew the benefits of meeting with fellow researchers and sharing ideas, walking into a room full of strangers and starting a conversation seemed daunting. That was until he enrolled in the Mitacs Step networking workshop in February 2012. 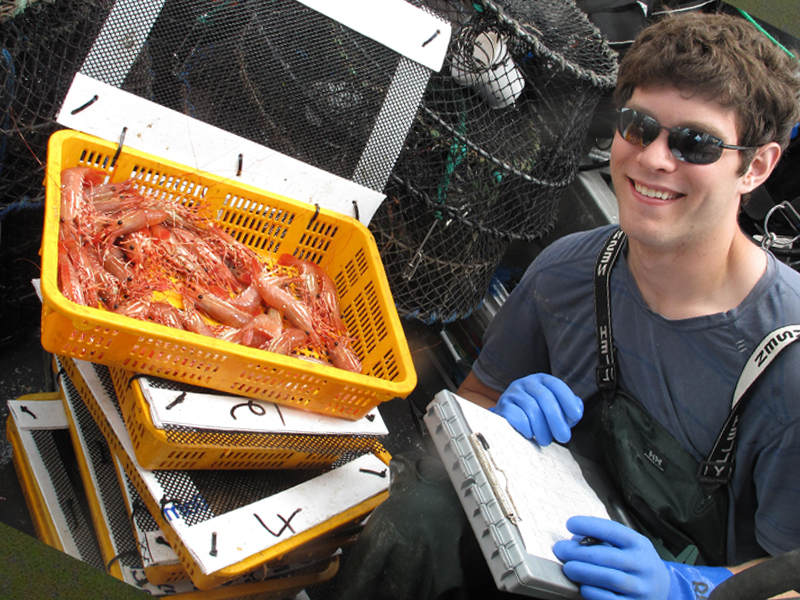 As a PhD student in Biological Sciences at Simon Fraser University, Brett’s research focuses on designing ecologically-friendly traps to catch wild Spot Prawns on the BC coast without affecting others species of fish. The project is looking to develop new traps which catch prawns but not rockfish, which have suffered from overfishing. Mitacs thanks the Government of British Columbia for their support of Mitacs Step.